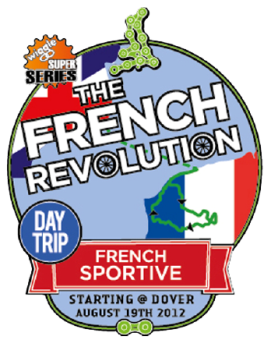 On the 19th of August 2012, 450 riders headed to France for the first ever day trip sportive… The Wiggle French Revolution! 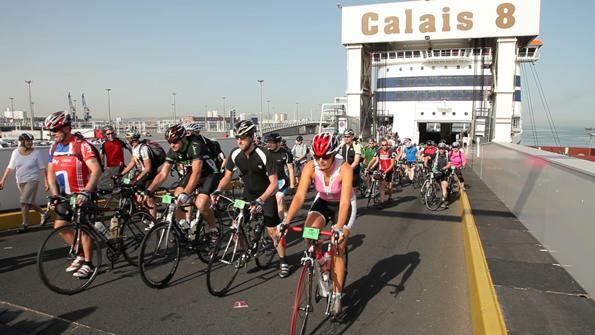 The concept was simple, meet in Dover, jump on a ferry, relax and enjoy Coffee and Croissants, before arriving in Calais. 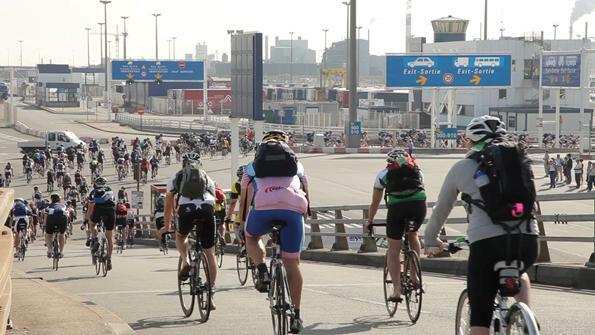 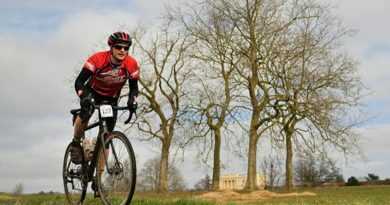 Here the event began as riders enjoyed a stunning 74 or 55 mile loop of the French Northern coast before heading back to Calais for the return ferry home. 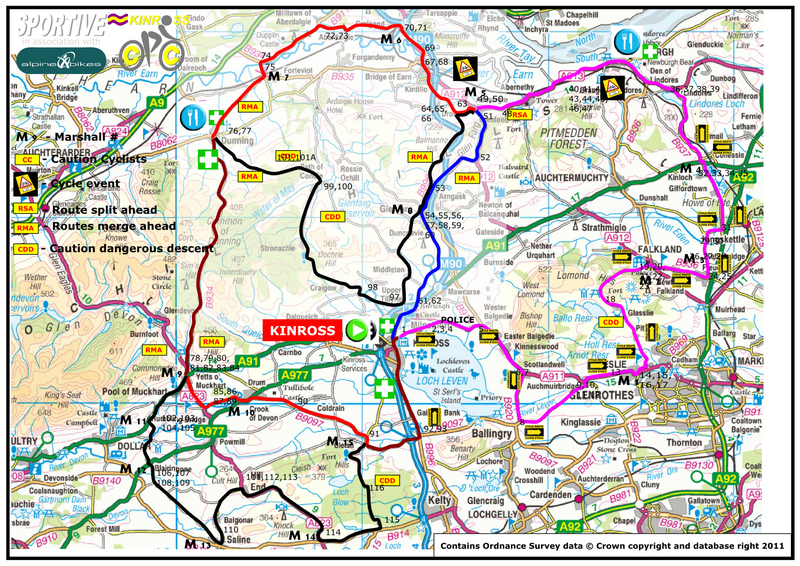 All in one day, with all the hassle and logistics taken care of for the riders by UK Cycling Events. 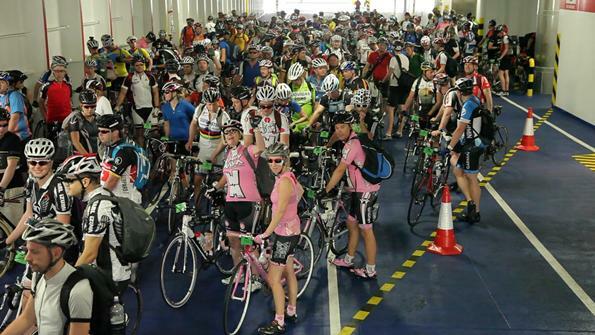 The Event sold out in less than 1 week as the idea proved popular. 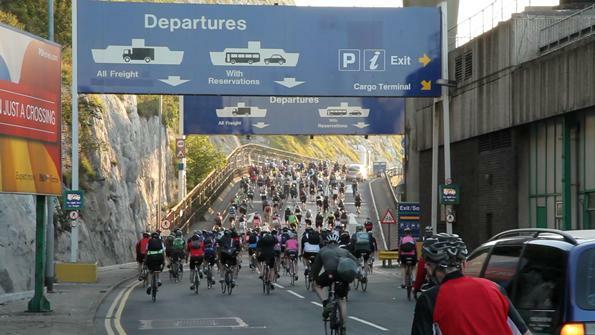 Here’s what 3 convoys, 450 riders catching a ferry and the largest cycle trip ever to go through Dover and Calais Ferry port looks like.